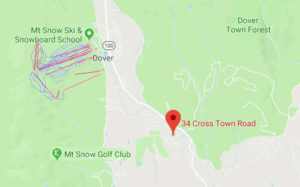 You are here: Home / blog / Mount Snow Thanksgiving Dinners! This Thanksgiving let Mount Snow take care of the cooking while you enjoy a day on the slopes with your family. 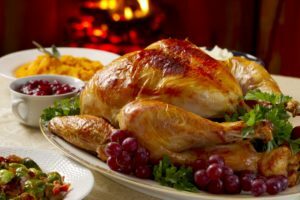 Order your full turkey dinner with all the fixins in advance and Mount Snow Will have it hot, boxed, and easy to transport for when you get off the hill. Their Thanksgiving Feasts To-Go can serve 8-10 or 12-14 people and are available to pick up every 15 minutes between 11am – 4pm on Thanksgiving day, Thursday, November 23. Orders must be in by Tuesday, November 21 at 12:00 noon and you must give a time between 11am – 4pm that you will be picking up your meal. They encourage you to pick a time within 45 minutes of your planned dinner.